He was born on the 19th of April 1954 in Khojali city. He went to the first grade in 1961 and finished the school in 1971. 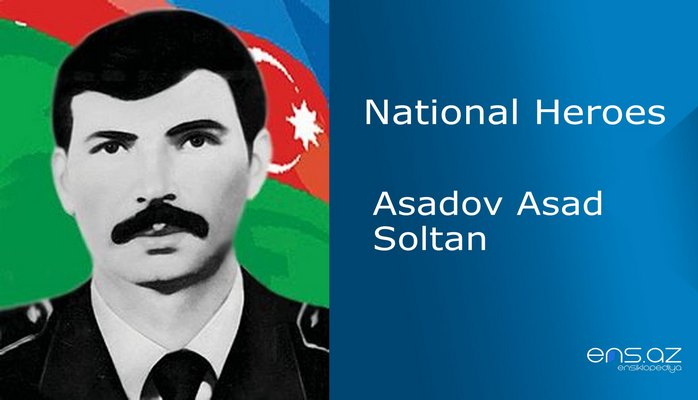 Tofig was called for military service in the soviet army in 1974 after graduating from Mechanization Faculty of Agdam city Agriculture College. He served in Alma-Ata city of Kazakstan republic and was demobilized from the army in 1976. Then, he started his carrier as a tutor at Khojali city secondary school. Tofig was later appointed as a commander of self-defense platoon battalion in Khojali city in 1991 and he was one of the founders of this battalion as well. His platoon managed to destroy dozens of Armenian militants in the battles for Meshali village. He was known as “Mixaylo” in the region. Armenians were frequently bombarding Khojali from Naragug village. But our brave Mixaylo shut this very important strategic point of the enemy. 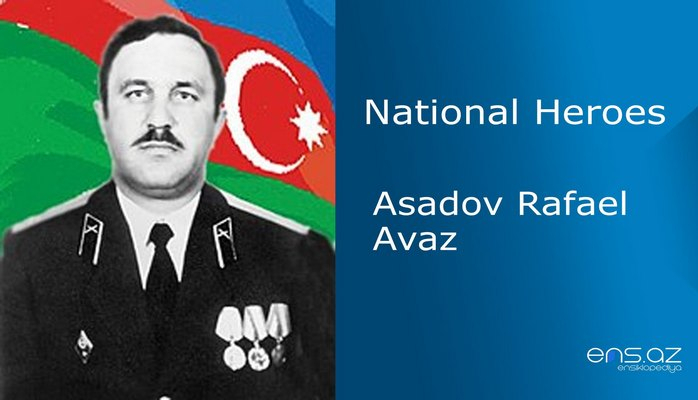 Thanks to his persistent efforts the Armenian artillery and “Alazan device” on the farm that was located in Mehdikand was completely demolished. 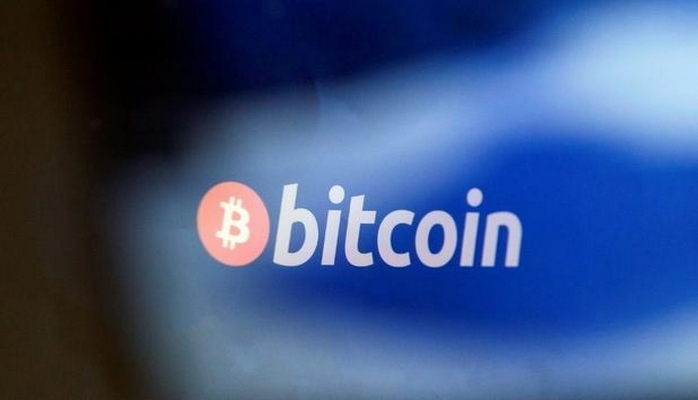 Moreover, ten Armenian militants were taken hostages. Tofig was promoted to the rank of Major after this operation. 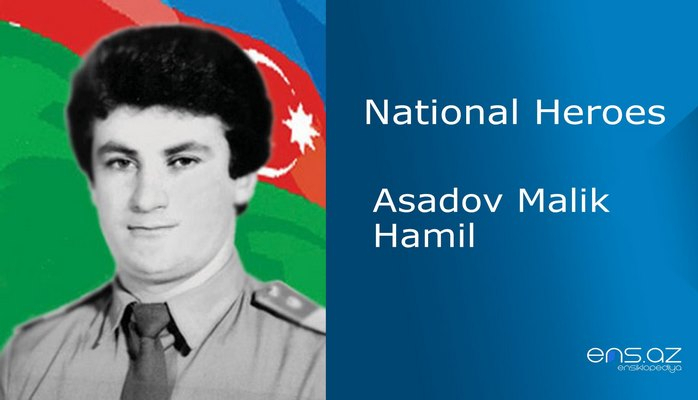 February the 26th 1992 … he was protecting Khojali city along with his battle friends. They were bravely fighting in order to take the civilians to the safer place and to prevent the enemy attack. 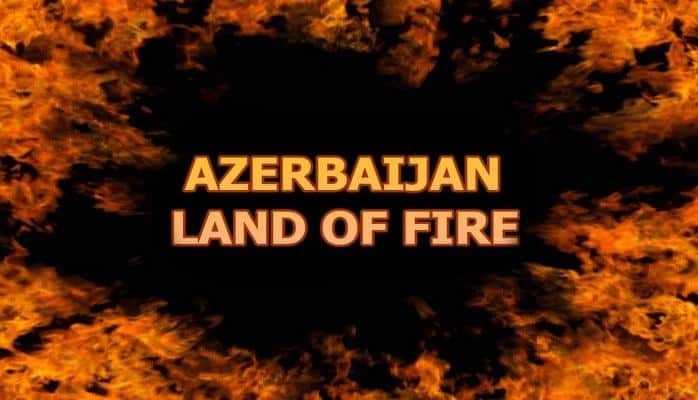 Therefore, they entered unequal fight with the enemy fighting till their last bullet and Tofig in order not to be caught by the enemy launched a self-detonating grenade and exploded several Armenian bandits along with himself. He was married and had 3 children. 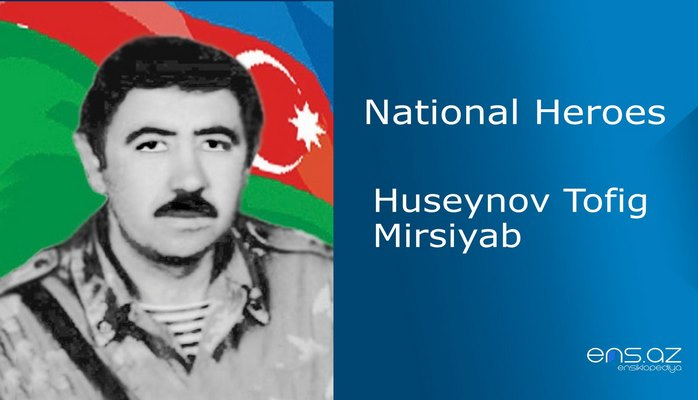 Tofig Huseynov was posthumously awarded the title of national hero of Azerbaijan by the decree # 833 of the president of the republic of Azerbaijan on 7th of July 1992. 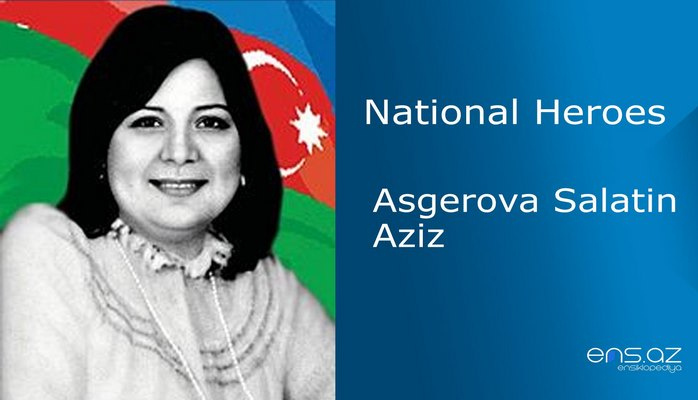 He was buried in the Alley of Martyrs in Baku city.